Srebrenica Memorial Day, paying tribute to the victims of the Genocide, sending a clear message to future generations to say ‘Never Again’. We work with influential people to help strengthen British society by tackling hatred, racism and intolerance. Keeping alive the memory of the crimes committed in July 1995 is just part of what is owed to the victims and the communities that mourn them. Remembering painful truths about the past is the key to our shared quest for a better and more tolerant world. Fifty years after the world said “Never Again” to the horrors of the Holocaust, genocide took place on European soil. 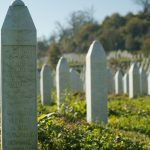 Although Srebrenica is the only mass killing in Balkan wars that has been officially ruled as genocide by the international courts, this atrocity was only the final act in a much broader genocidal strategy—euphemistically dubbed “ethnic cleansing”. The Srebrenica genocide was the planned, systematic, and industrialised conclusion of a four year campaign of forced deportation, torture, mass murder and systematic sexual violence by Bosnian Serb forces in service of their goal to create a “Greater Serbia”. Genocide does not happen overnight. It begins when hatred and intolerance are left unchallenged or are manipulated for political gain. With the fall of Yugoslavia, politicians in the region used divisive nationalism to gain power and influence. Propaganda and misinformation were utilised to spread first fear and then hatred, breaking apart decades of trust between vibrant and integrated communities and turning neighbour against neighbour. 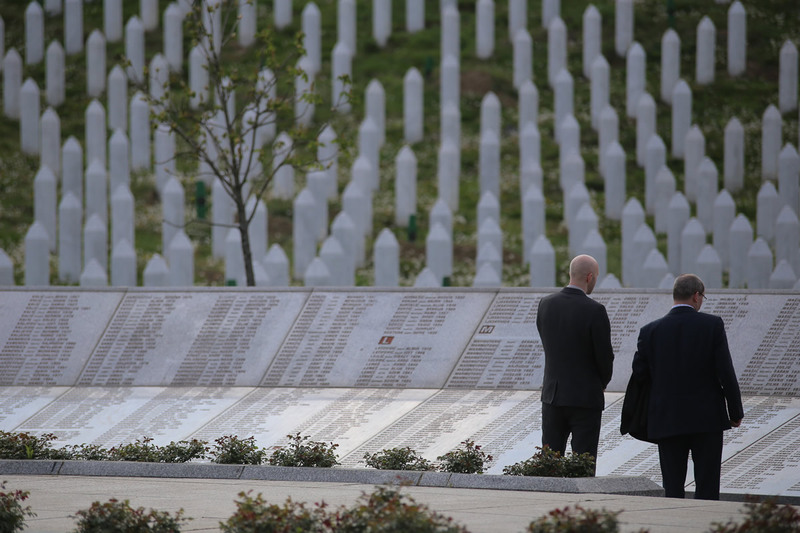 The lesson from Srebrenica is that no society is invulnerable to prejudice and intolerance. We must all remain vigilant against these forces, and take positive action to build stronger, more resilient communities. Our vision is a society free from hatred. Bringing communities together to REMEMBER Srebrenica through organising commemoration events in the UK. Taking people on our ‘Lesson from Srebrenica’ education visits programme to LEARN lessons from the survivors of the genocide. Creating Community Champions who PLEDGE to stand up to hatred and intolerance in their communities.